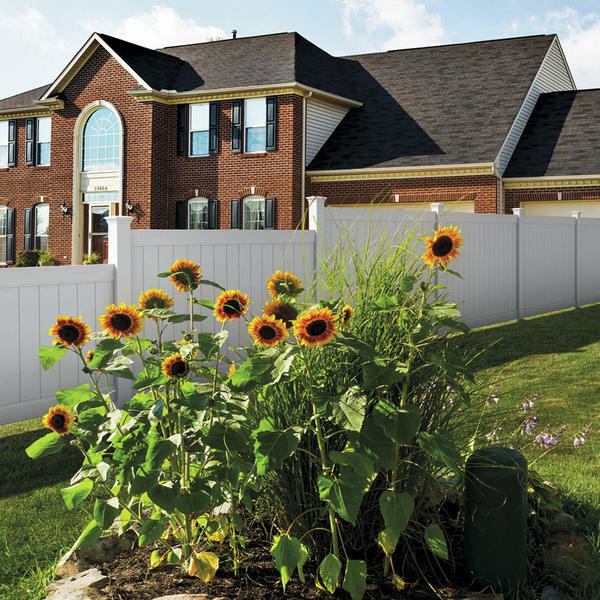 CLEVELAND, OH--(Marketwired - July 20, 2015) - Consumers looking for a premier privacy fencing system with a DIY friendly installation process and contractors looking for time and cost saving perks need to look no further than ActiveYards®. With several unique ingenious features, along with an easy to install DIY fencing system, ActiveYards commitment to smart fencing solutions and innovative design technologies cannot be beat. 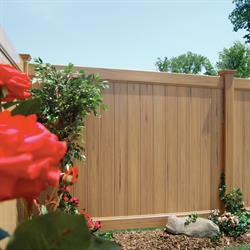 With the assistance of new tools for the consumer, installing a privacy fence just got easier. A recently developed ActiveYards privacy install video details the ease of installing their unique EZFence2Go in any outdoor environment. Ingenious design and unique patented technology sets ActiveYards apart from the competition, including such ActiveYards innovations as GlideLock® and StayStraight™ technology. ActiveYards' patented GlideLock design ensures that each fence picket locks tightly into place without any gaps. This unique design offers added seclusion and privacy for any homeowners' yard. GlideLock technology helps the fence withstand wind and other natural elements that could potentially damage it. And unlike traditional pickets that can bend or buckle when the wind blows, GlideLock pickets lock firmly together for a tighter gap free fit. Because GlideLock pickets snap together so easily, ActiveYards fences have become a popular solution for the consumer. StayStraight technology is the exclusively engineered ActiveYards rail system that prevents substantial long term bowing or sagging, a durable solution for a fence system that needs to be balanced to stand the test of time. Exclusive barbed rail technology, with added strength and resistance, is just as strong as rails that have aluminum inserts. What you end up with is durable, evenly distributed weight of boards from top to bottom. The bottom rail of the privacy fence will 'StayStraight' over the lifetime of the fence. Easy DIY fencing systems from ActiveYards include their unique EZFence2Go program -- professionally designed to make the installation process as simple and hassle-free as possible on anyone, whether you're a weekend warrior or an experienced contractor. Thanks to ease of installation, total customization and next generation technology, EZFence2Go is packaged in kits, and represents a high quality, but cost effective, solution for consumers. With a fast and effective installation method that takes customers from selection to preparation and then assembly in 3 easy steps, EZFence2Go is the best way to enhance a property with an ActiveYards fence system. Ideal for the professional contractor, ActiveYards privacy fencing system will save time on the job, with no needed call backs, and reduced labor saving costs. ActiveYards® is a proud brand of its parent company, Barrette Outdoor Living (BOL). Barrette Outdoor Living is the North American leader in consumer fence manufacturing. Barrette currently produces and markets exterior home products under a variety of leading brand names through specialty retailers, home centers and lumberyards. BOL is an independent subsidiary of Barrette. BOL currently employs 1,200 people and the Barrette parent company employs 3,000. BOL has a head office in Cleveland, OH with the parent company headquartered in Saint-Jean-sur-Richelieu, Quebec, Canada. The company is privately owned and operated by the third generation of the Barrette family.